The fascicles are compiled annually with an index. This comprises the document instituting proceedings, the written pleadings and (selected) annexes, the verbatim record of the oral proceedings, any documents submitted to the Court after the closure of the written proceedings, and selected correspondence. 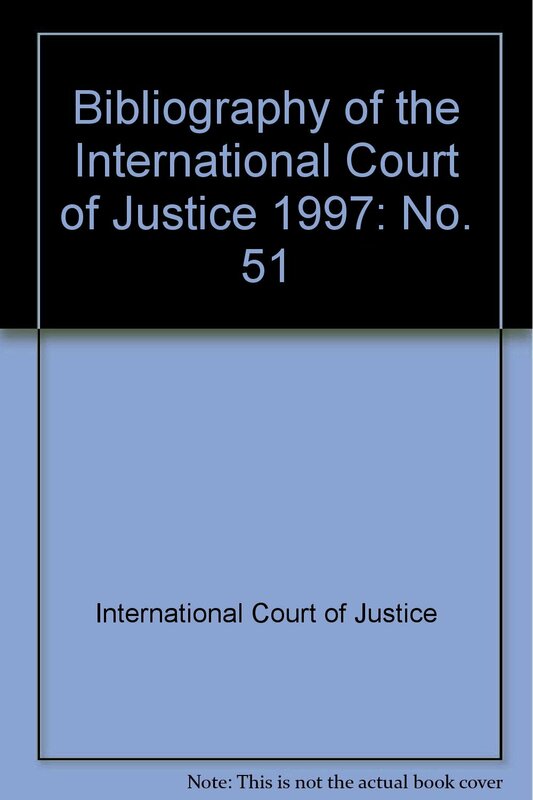 This series contains the Charter of the United Nations, the Statute and Rules of Court and Practice Directions as well as other basic texts. Also issued in French (Annuaire). 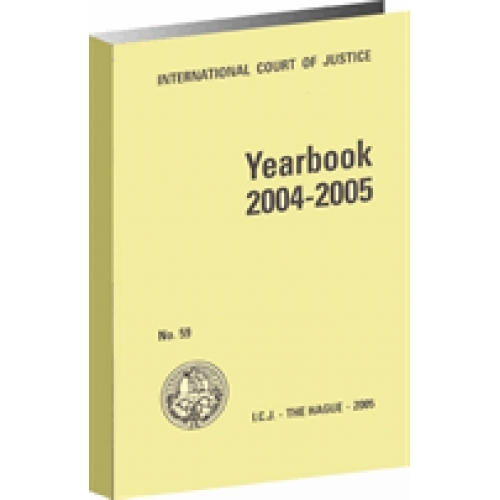 Each year the Registry issues a Bibliography listing such works and documents relating to the Court as have come to its attention during the previous year.